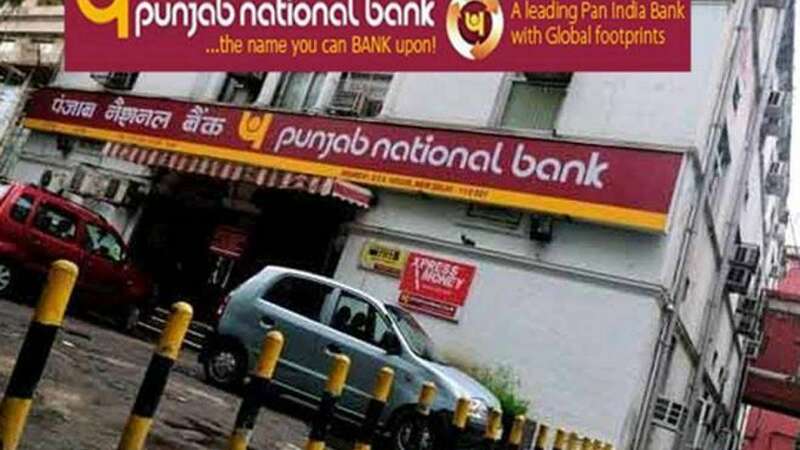 New Delhi : The Modi government is planning to merge Punjab National Bank (PNB), Oriental Bank of Commerce (OBC) and Punjab & Sind Bank (P&SB) in order to create giant PSU lender in India. “An inter-ministerial group (called Alternative Mechanism) under Union minister Arun Jaitley will take a final call on this plan. The (merger) option is on the table but whether the government is going to bite the bullet ahead of polls and announce amalgamation or choose to wait is yet to be seen,” told one of the sources to Financial Express. The amalgamation, if approved, will be a part of the government’s efforts to create a few but strong banks with much larger balance sheets to support the rising appetite for credit of the fast-growing economy and enable optimum utilisation of resources. Upon amalgamation, the merged entity will have a combined business of over Rs16.5 lakh crore, deposits of Rs9.6 lakh crore and advances of close to Rs7 lakh crore, said the sources. It should be noted that the headquarters of PNB and Punjab & Sind Bank are in Delhi that of OBC is in Gurugram (Haryana). Recently, Bank of Baroda had merged with Vijaya Bank and Dena Bank to become the second biggest public sector bank.